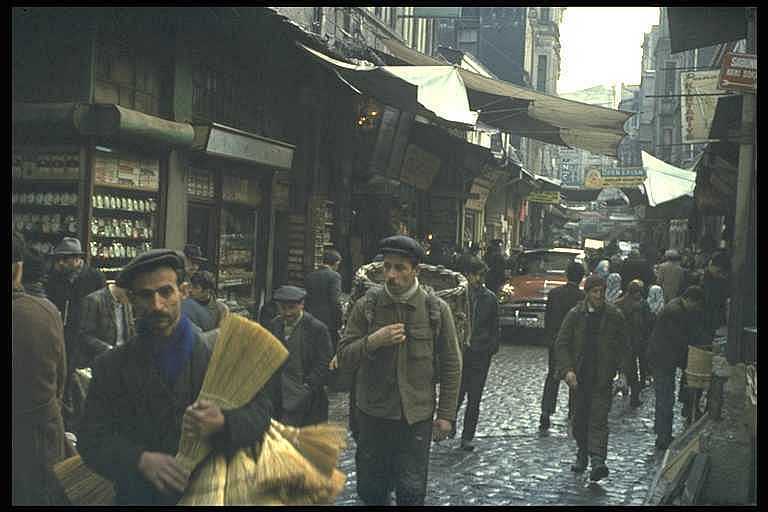 From the bazars of Istanbul, Turkey. Istanbul is the gateway to Asia, because the Asian continent starts right on the other side of the Bosporus Strait. At that time, the town was still a very interesting place, with a bustling life in the bazars. <= Click on the photo for max size!